This concise article briefs the top 10 Best Samsung Smartphones of 2017 with Reviews, specifications and where to buy - One of the biggest smartphone manufacturer, Samsung is best known for its premium mobiles and it has not disappointed its fans in 2017 as well. The smartphones introduced this year by the Samsung are definitely the best smartphones that anyone can dream of. Although there are some affordable smartphones as well but they still offer some excellent features. Let’s move straight to the top ten list of smartphones by Samsung for 2017. One of the latest and powerful device introduced this year is S8. Although, the prices are on the high side but the device and features totally worth it. The latest model of the S series is arguable the richest and diverse phone available in the market. Bigger and better. This is how you can differentiate it with the simple S8. The phone has a size of whopping 6.2 inches but still fits in the hand naturally. 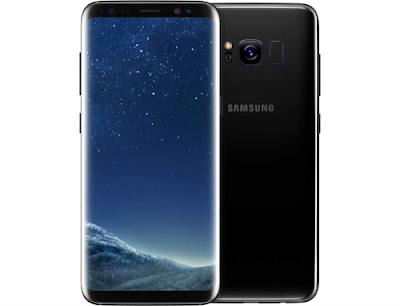 Having same features, gorgeous design and stunning screen as S8 makes its perfect to be considered. Although it was introduced last year which we even talked about here, but it is still one of the most powerful and premium smartphone available in the market. The best thing is that it is now a little less in price and you can enjoy quad HD screen with expandable storage. S7 and S7 edge are complete all-rounder when it comes to features. 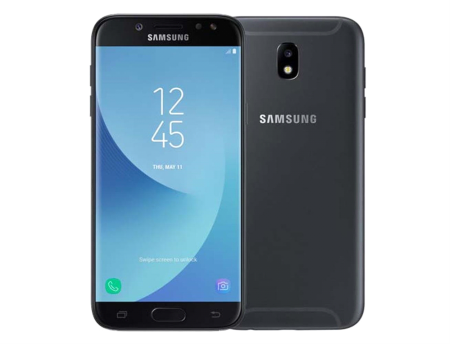 With a beautiful curved back, metal frame, 5.2-inch HD screen and sleek design A5 (2017) is one of the affordable devices introduced by the Samsung. You can also enjoy finger print sensor in this latest model of A5. 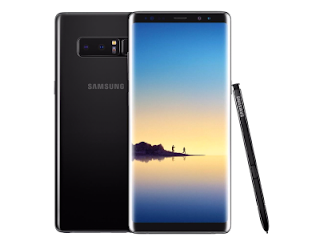 Note series of the Samsung always brings the best for the phone lovers and this year Note 8 has probably left all the other smartphones behind. 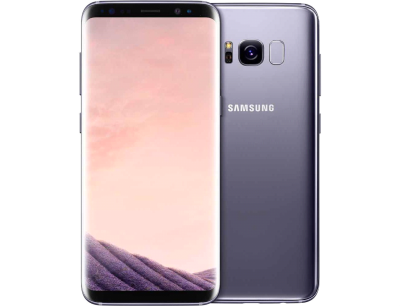 Equipped with the fastest processor, ram and memory, Note 8 is offering everything that anyone can expect from the smartphone. The screen size of the phone is on the longer side but still it is quite sleek and fits naturally in the hand. 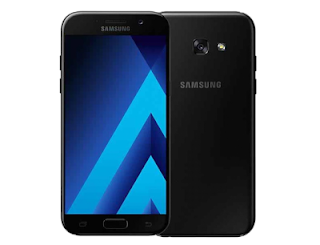 A3 is another compact phone of the A series. 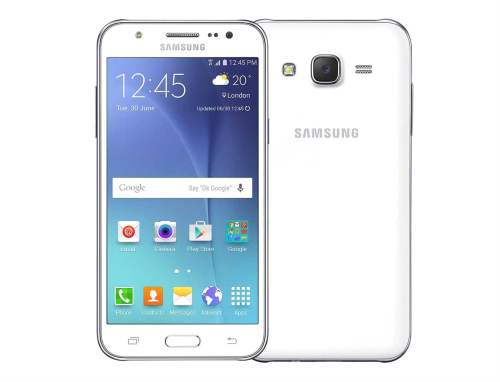 If you are too skint to afford Samsung’s bigger and premium phones then A3 is the best alternative for you. As you can enjoy almost same features as those mobile phones possess. Samsung’s J series is also in the list of smartphones that have powerful performance and inspired designs. J3 (2017) model have it all from attractive screen to respectable battery life. Designed with the strict attention to detail, J3 is the among the affordable smartphones that you can consider in 2017. J5 is slightly better in performance then the J3 as it has the octa core CPU and 13 megapixels of secondary camera. With the finger print sensors and 5 inches screen, J5 is attracting many phone lovers to itself. Better then J3 and J5, J7 (2017) is the model that has probably all the features of the Samsung’s premium smartphones. Having pretty decent features and all-round user experience you can have it for around £300. 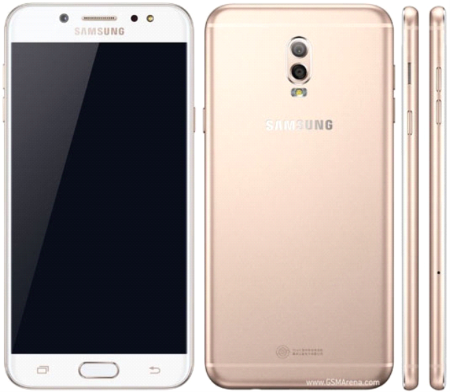 Last in the list is Samsung Galaxy C7 (2017). 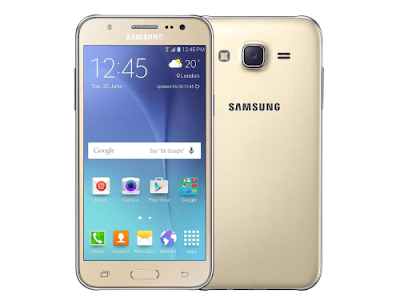 Samsung C series is also the reliable series when it comes to features and prices. 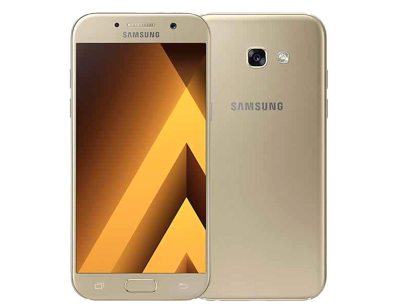 C7 have 4 GB of ram, 16-megapixel secondary camera and all the latest features that are provided in the premium handsets of Samsung. 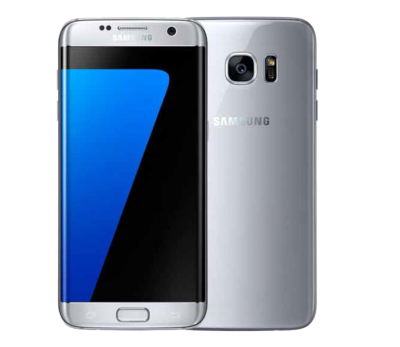 The list contains all the latest and powerful smartphones of Samsung. Choose one from the list to make sure you don’t compromise on quality.